AXIOLOGY Natural Lipstick Swatches | Top Beauty Blog in the Philippines covering Makeup Reviews, Swatches, Skincare and More! Hello, friends! Here are the swatches of the AXIOLOGY Natural Lipstick – a lipstick with a vibrant pigment payoff and a semi-gloss finish to keep lips replenished. 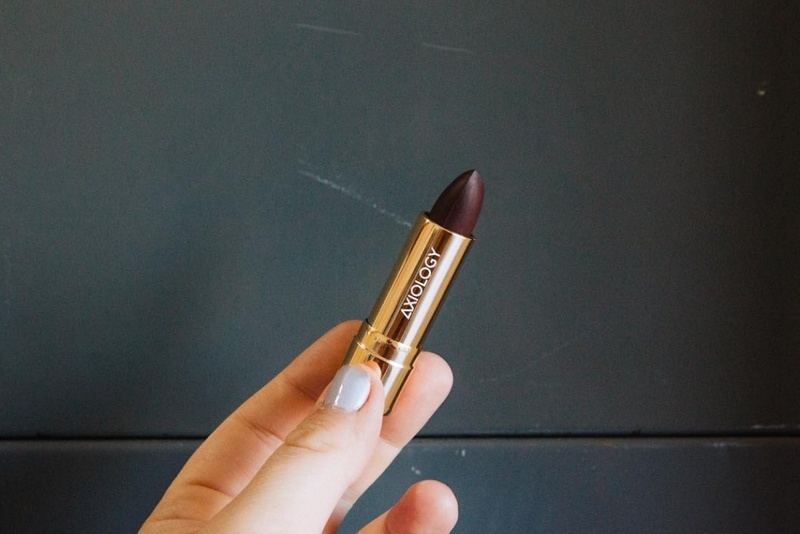 With a rich, creamy luster that conditions your lips, Axiology’s Natural Lipsticks are known for their deeply healing properties and spectrum of colors. The fusion of ultra-hydrating ingredients like organic avocado oil and organic coconut oil soften the deepest layers of your lips. Unparalleled in purity, these exquisite shades are crafted with just 10 ingredients. Oh wow "healing properties" for lips sounds like something I could use ! Wow, the shades are fantastic!